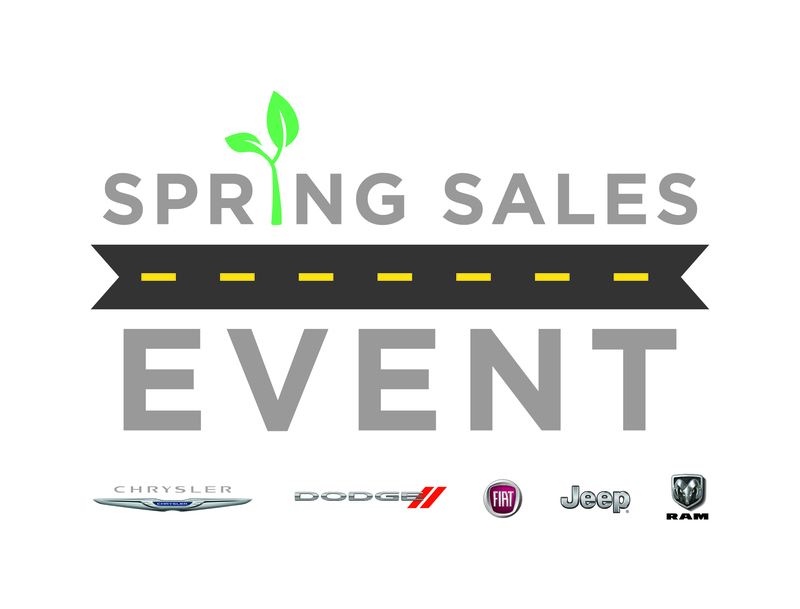 Spitzer Chrysler Dodge Jeep Ram Homestead in Homestead, Florida is the place to be for local car deals during the Spring Sales Event! Visit us today to check out savings opportunities on Chrysler, Dodge, Jeep and Ram vehicles. To learn more about how you can save during the Spring Sales Event, contact our knowledgeable sales team in today! Whether you’re touring the Florida coast or making your way in and out of South Beach, Spitzer Chrysler Dodge Jeep Ram Homestead in Homestead, FL is equipped with the cars, trucks, minivans and SUVs suited to help you enjoy the Sunshine State. That includes the classic Jeep Wrangler, built with removable doors for total warm-weather enjoyment. The Ram 1500 is the ideal light-duty pickup to haul your boat or other favorite toy, while the Jeep Grand Cherokee offers a luxury SUV option with unmatched 4×4 power to take you off-road when needed. See our lineup in person and set up a test drive with a quick trip to Spitzer Chrysler Dodge Jeep Ram Homestead today! 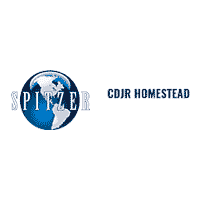 Car-buying during the Spring Sales Event at Spitzer Chrysler Dodge Jeep Ram Homestead in Homestead, FL is an experience we promise will be stress free. Visit with our finance team, learn more about saving as we explore your credit history and get your trade-in value properly assessed, all at Spitzer Chrysler Dodge Jeep Ram Homestead. Call today to get started!